Disney has released a new version of "Where's My Water?" which features the Chinese TV cartoon character XYY on a medieval adventure through China! Help XYY save his friends trapped in the underground city and play brand new elements such as fire and oil to defeat the clumsy Big Bad Wolf! The game is available across iOS, Android, Windows and Windows Phone, and can be downloaded through their respective app stores. You can also download the game using the link. Play through 80+ levels and earn as many bells as possible to test your skills! Explore new fire and oil mechanics in the underground city! Earn bells faster with fun power-ups! 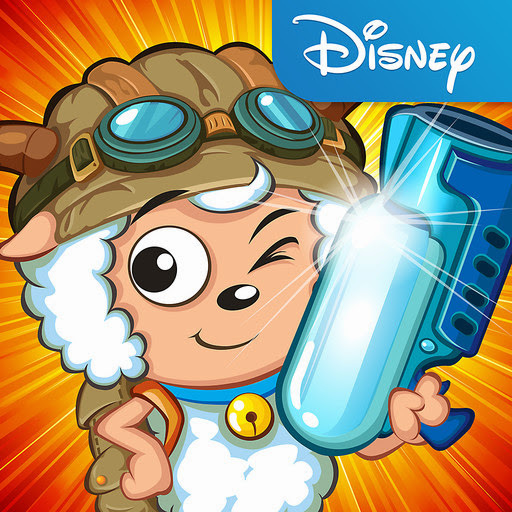 Discover ancient collectibles to unlock bonus puzzles! Stuck on a challenging level? Try using hints to help you out!